Following the original Dodo’s Delight recorded by The Wild Bunch and Bob Shepton whilst on expedition to Greenland, we now present our little tribute. Of course with the same song which is enshrined in our hearts but in a new location and with a new crew including, of course, the mighty Bob himself! This was filmed on route to Norway to find new lines to ski whilst Bob was in training for an expedition to South Georgia! 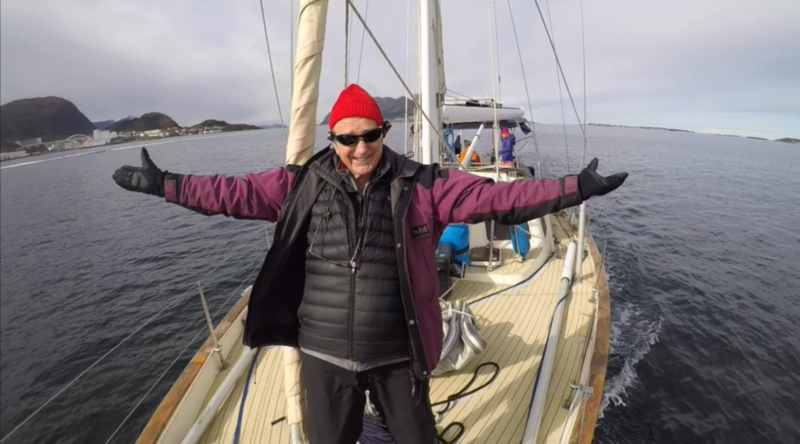 Bob’s account of our crossing to Norway can be seen in Sailing Today – click here.